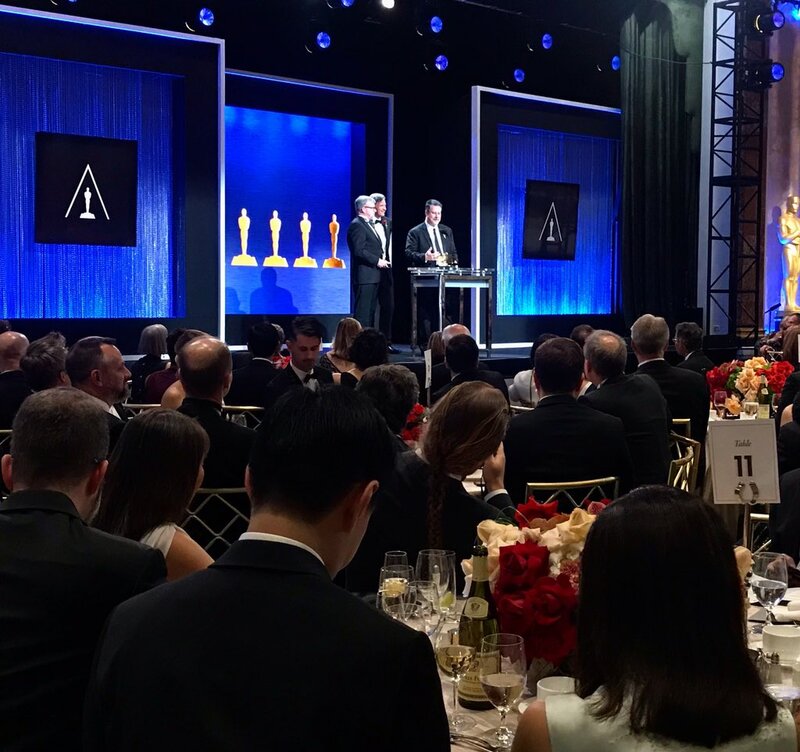 The Academy’s Scientific and Technical Awards honored the creators of Photoshop, Adobe After Effects, Medusa, and more at its presentation dinner on February 9 at the Beverly Wilshire in Beverly Hills. 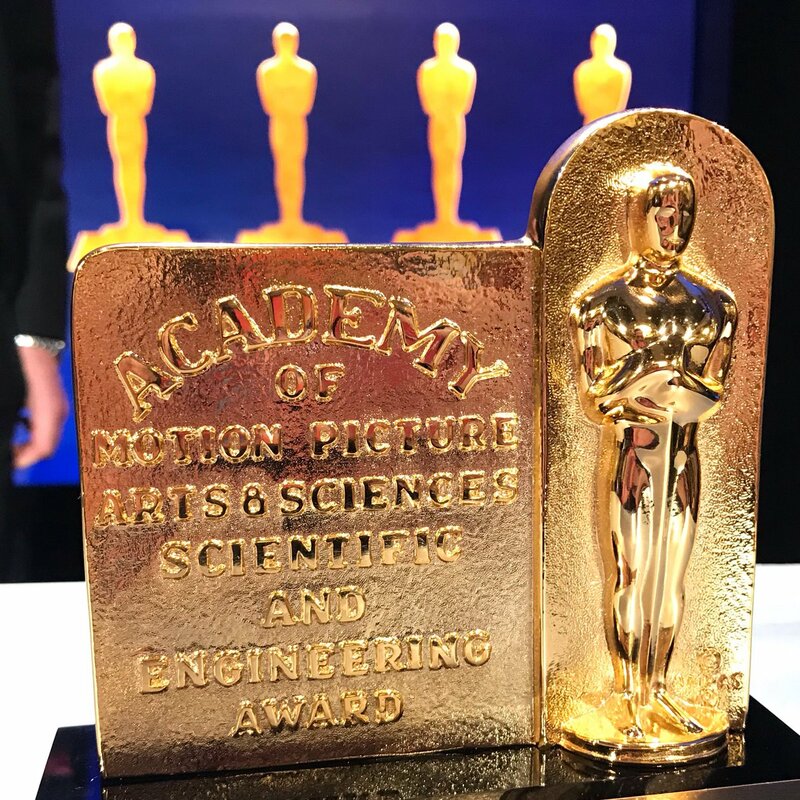 Yes you can win an Academy award for your math algorithm or engineering breakthrough that contributes significantly to the making of motion pictures. Nine awards in scientific and technical achievement were awarded this year, won by 27 recipients. Brothers Thomas Knoll and John Knoll, creators of Photoshop, won an Academy Plaque. Photoshop has become a term in mainstream usage due to the popularity of the tool. 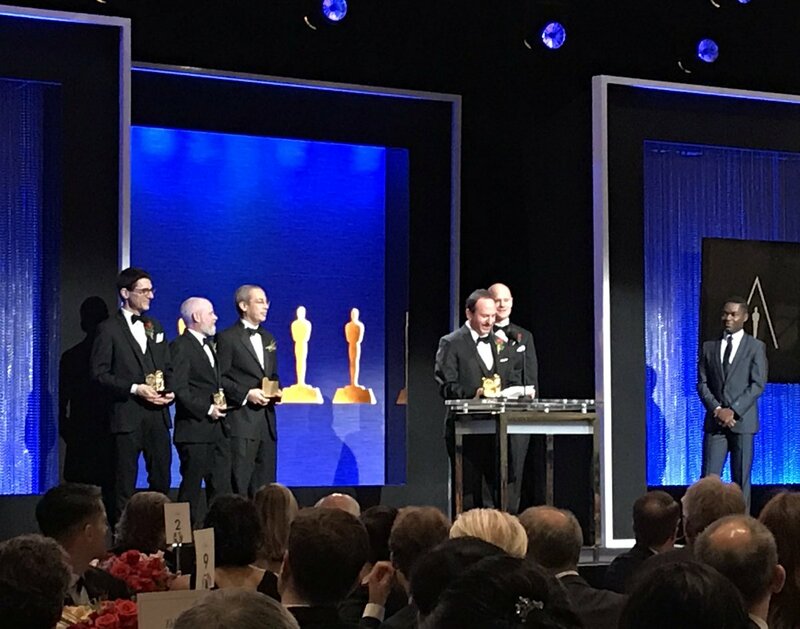 The Adobe After Effects creators were honored: David Simons, Daniel Wilk, James Acquavella, Michael Natkin and David M. Cotter. Adobe After Effects has become an industry standard tool in filmmaking on dozens of movies. 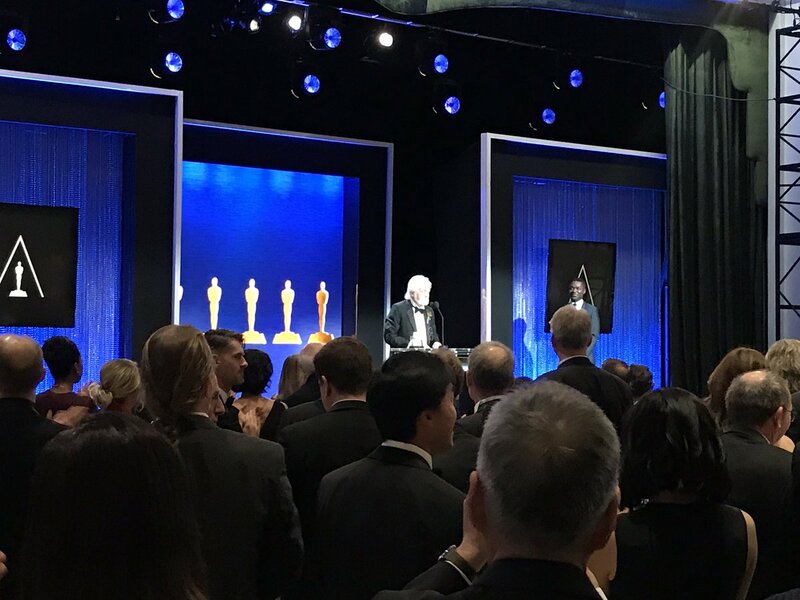 With a standing ovation, pioneer Curtis Clark received the John A. Bonner Award for extraordinary service to motion picture industry. Curtis spearheaded ACES, Academy Color Encoding System, industry standard for managing color throughout the life cycle of a film. 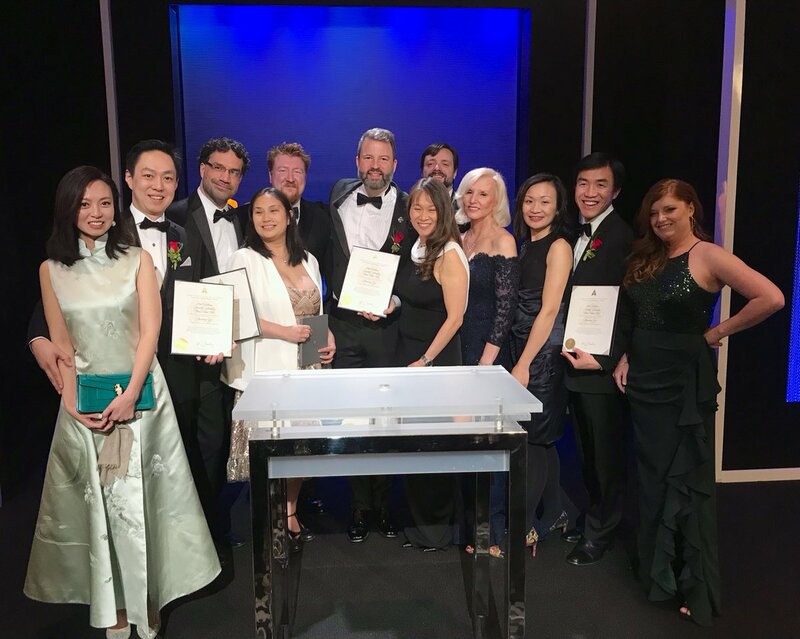 Paul Debevec, Timothy Hawkins and Wan-Chun Ma won awards for creating the Polarized Spherical Gradient Illumination facial appearance capture method, and to Xueming Yu for designing Light Stage X capture system. It was first used in Avatar, and many films since then. “It’s a great year to be part of the Sci-Tech Awards. There’s an awesome mix of tech from Photoshop to facial scanning.” Debevec said in our exclusive interview. He said that the SciTech Awards committees poured through the Academy’s archives looking for videos and images, some of which used in the presentation clips to showcase the new technology. 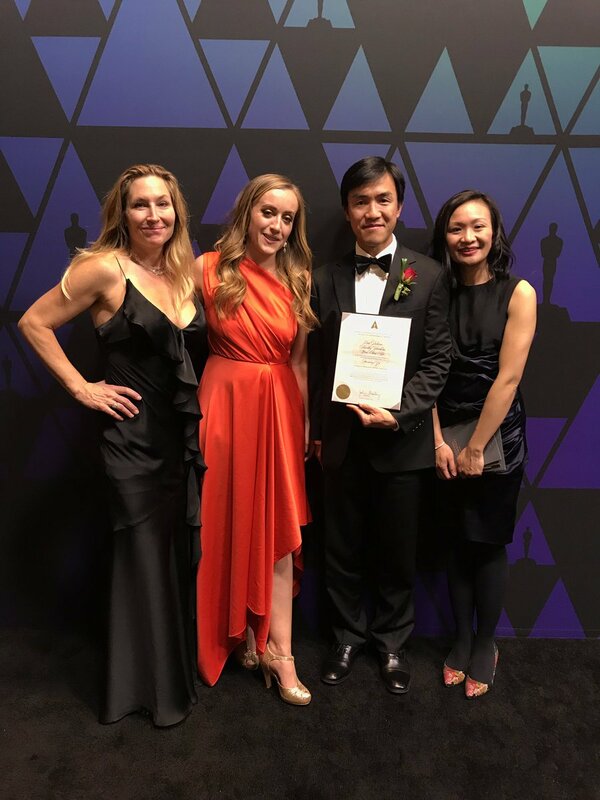 Debevec said it’s been satisfying working with the USC Institute for Creative Technologies and Google teams on lighting technology that will be used on films in the future. Photos of Paul’s team with USC ICT and Google teams below. 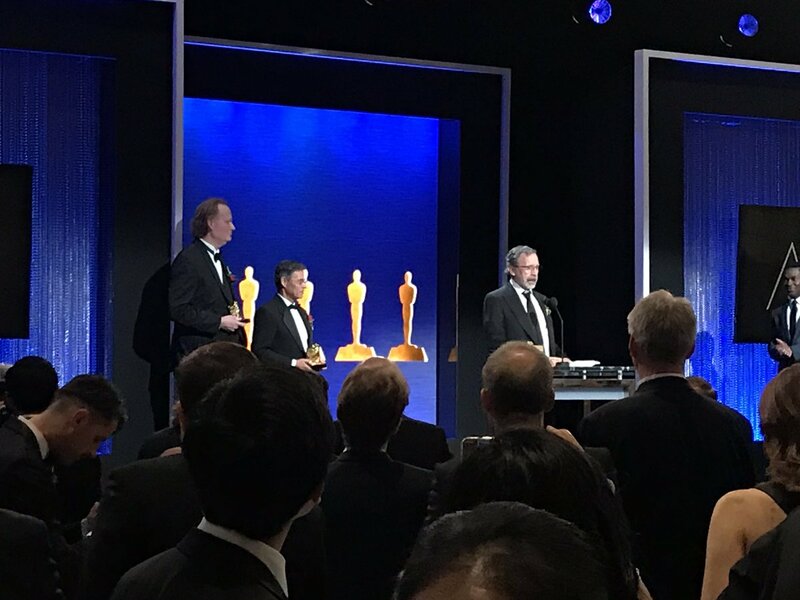 The audience gave a standing ovation for Edwin Catmull for original concept, and Tony DeRose and Jos Stam for pioneering science of subdivision surfaces as 3D geometric modeling primitives. Subdivision surfaces is used to make curved surfaces look smooth. 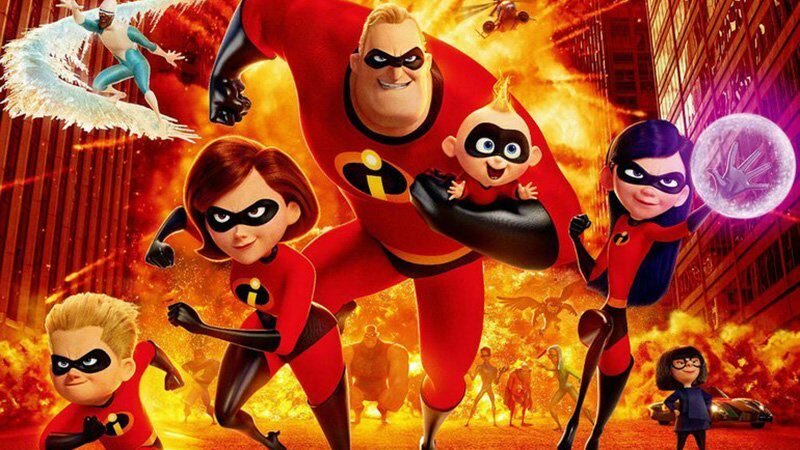 It was first used just to try it out on Pixar’s Geri’s Game short film. 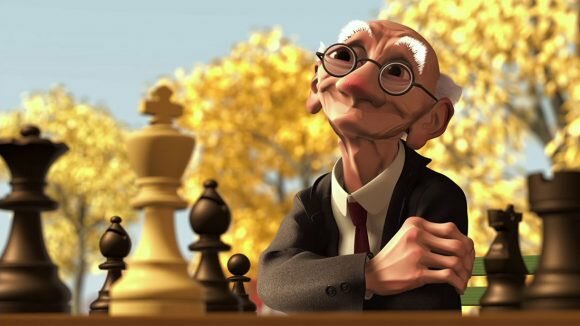 It worked well, so Pixar animations then used it in A Bugs Life, Incredibles, and more, etc. Medusa creators Thabo Beeler, Derek Bradley, Bernd Bickel and Markus Gross received awards for creating the Medusa Performance Capture System. 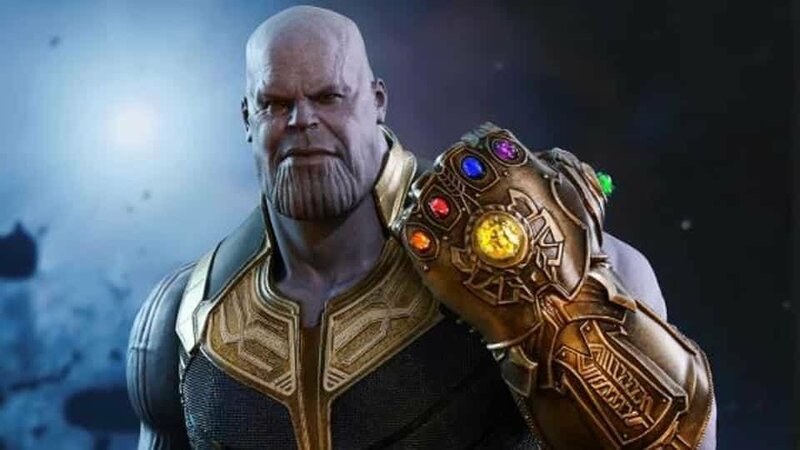 Medusa was used to make Thanos so lifelike in Avengers Infinity War. Thanos won best Animated Character in an Animated Feature at the VES Awards this year. 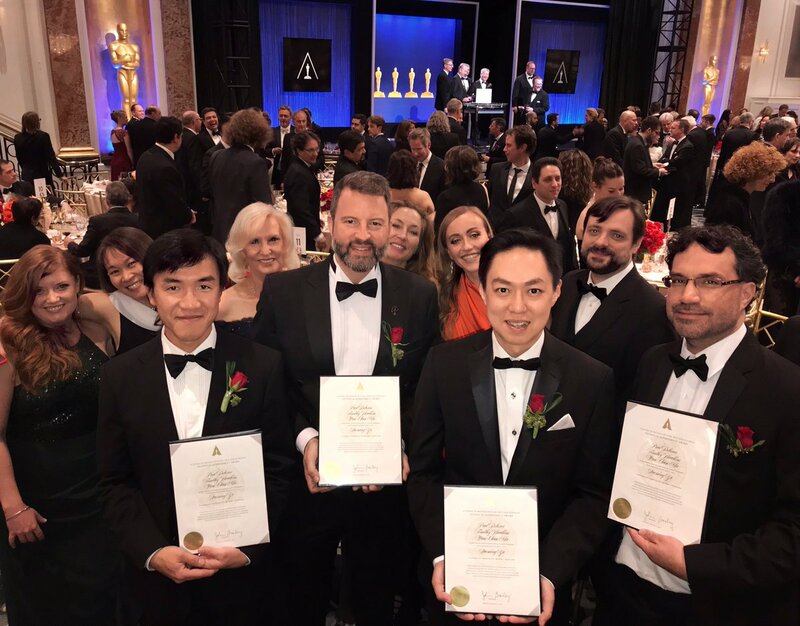 Pix System creators Eric Dachs, Erik Bielefeldt, Craig Wood and Paul McReynolds won an Academy Certificate. Pix allows online real time collaboration for filmmakers to make and share edits and notes on digital dailies, with military-grade digital rights management for highest security. MoGraph creator Per-Anders Arvid Edwards received an Academy Certificate. MoGraph has been used to create motion graphics and titles in numerous films including Thor Ragnarok and Ant-Man. In their acceptance speeches, the winners thanked their co-workers, collaborators, and families. “I get to do advanced math, which I really love. And it’s used in movies that everyone around the world sees,” said one speaker in a video. “This industry is an inspiration to so many youngsters out there. So please keep doing what you’re doing,” said one of the winners in his acceptance speech. Actor David Oyelowo (Selma, Queen of Katwe) was the host who presented the awards. SciTech Awards winners receive plaques, certificates and medallions. Oscars are for the televised awards. 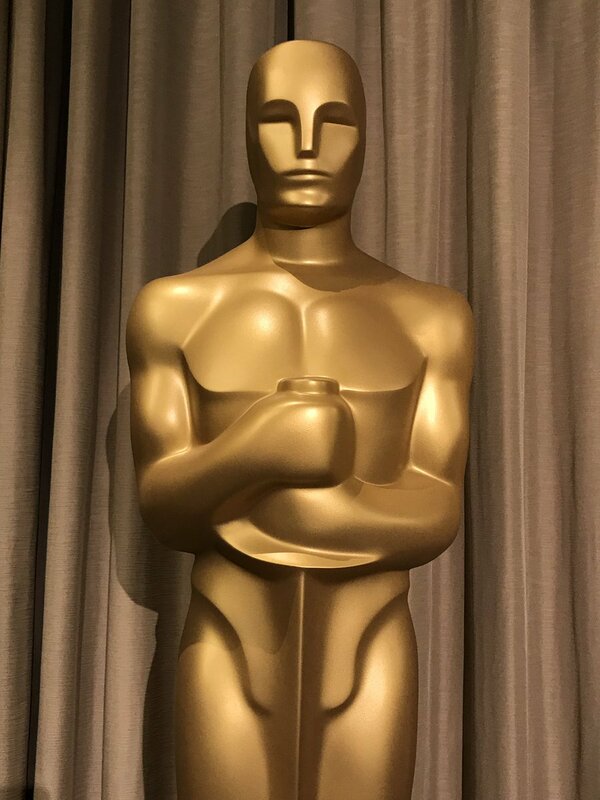 SciTech Awards attendees could take pics with two Oscar statues in the reception area of the awards. The SciTech Awards take place two weeks before the Oscars. A short video clip of tonight’s winners will air during the Oscars telecast on February 24. See the complete list of winners on the Academy’s SciTech Awards announcement.